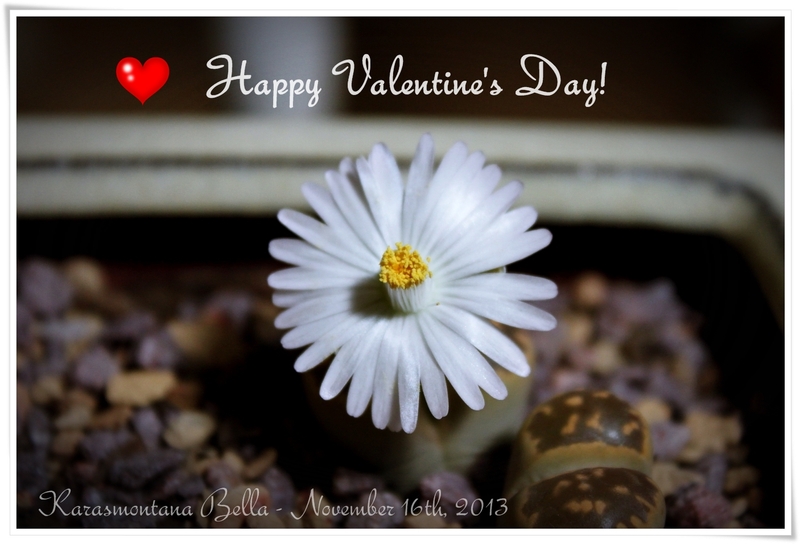 I hope everyone’s plants are surviving this particularly cold and long winter! 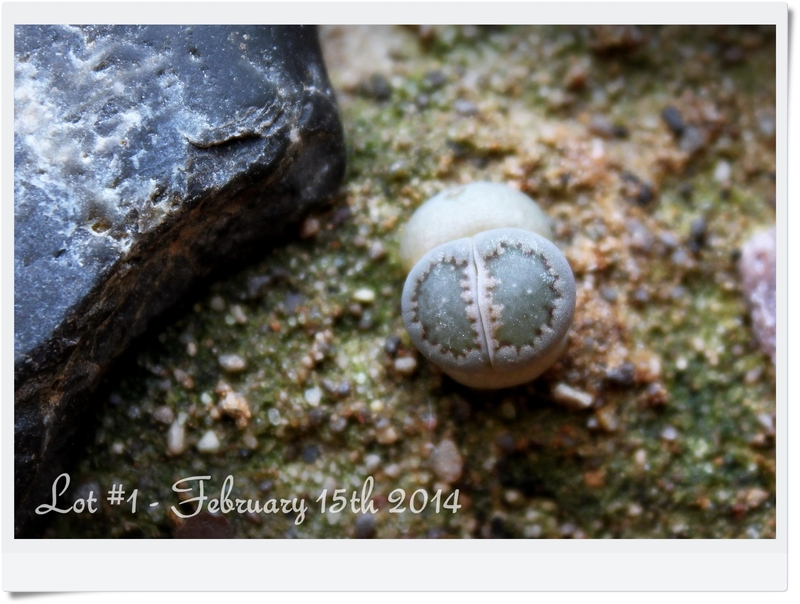 Lot #1 was actually my second attempt at growing Lithops from seed. 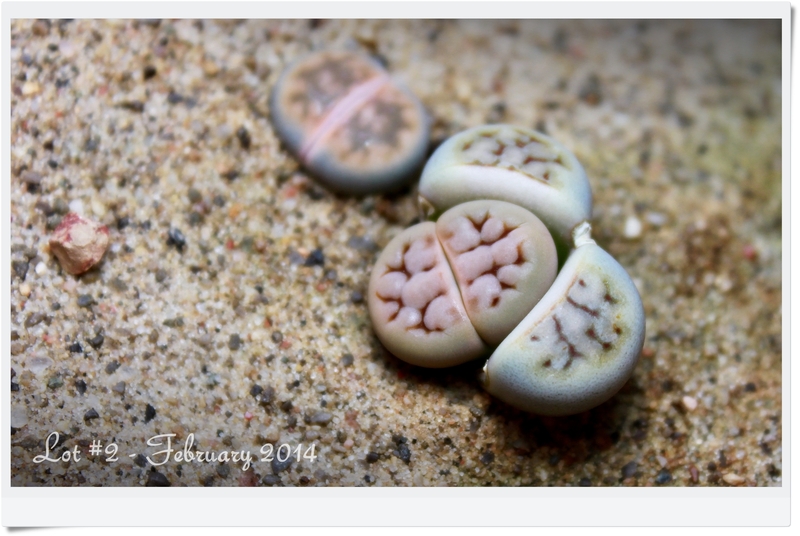 My first attempt failed miserably and was the catalyst for me to actually do some research and learn about how to care for Lithops properly. 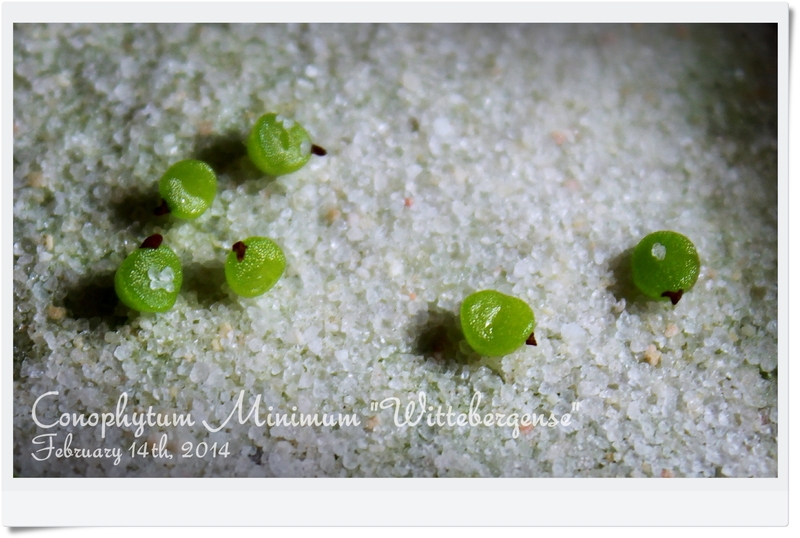 Lot #1 was sown in a glass sealer jar. Not my most brilliant decision and I ended up having to re-pot them when they were only a few months old. 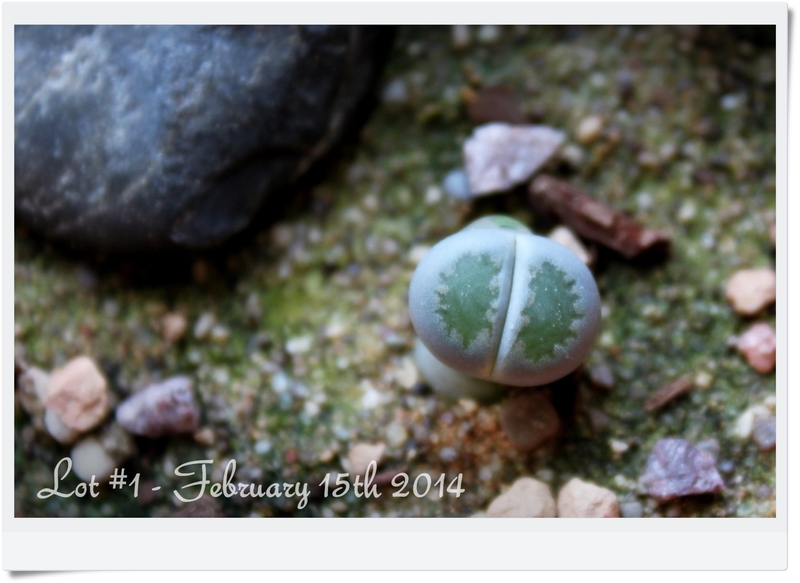 Originally, I had three seedlings; two survived re-potting and are now almost a year old! This Lot is from a mixed Lot of seed I found at a local green house so I don’t have a positive ID on them yet. Both share similar characteristics and closely resemble a seedling I have in Lot #2. I imagine I will group them together eventually. 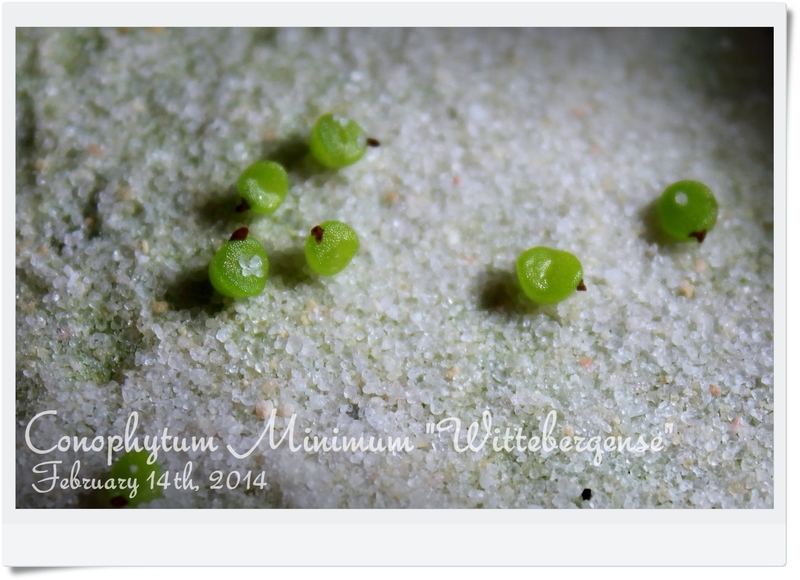 At this age, they look like Lithops – haha!